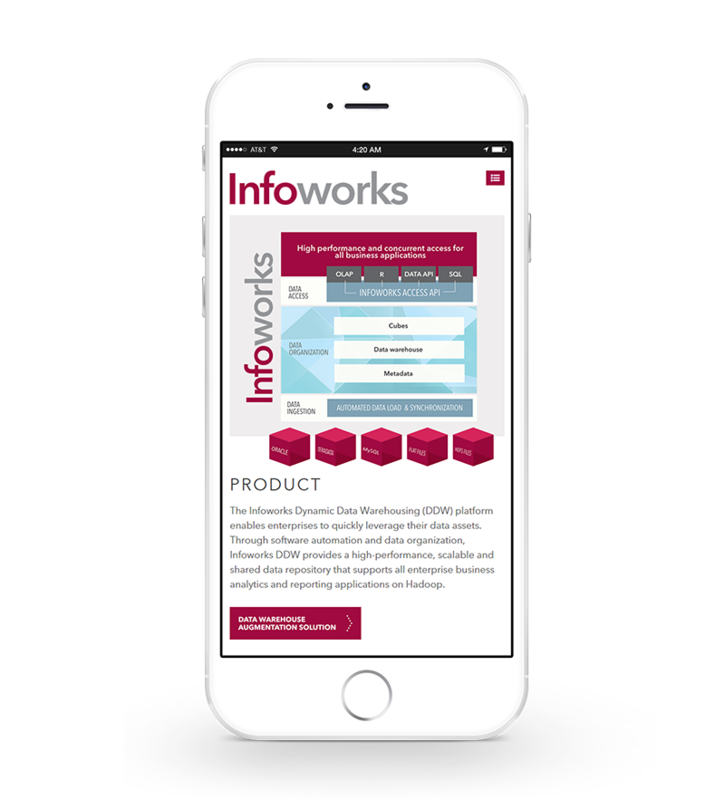 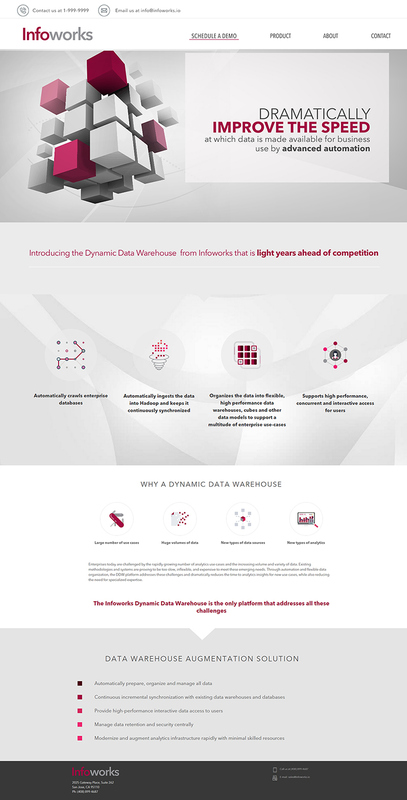 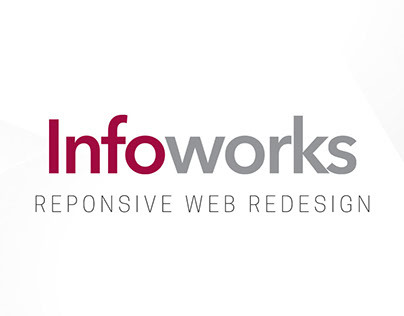 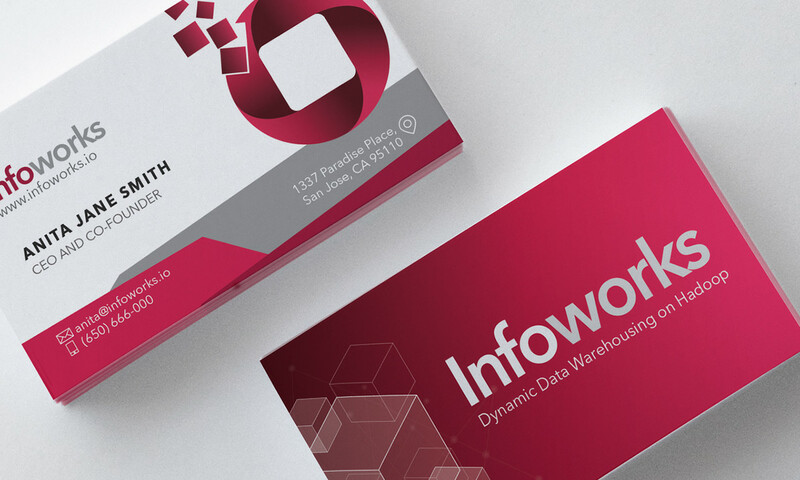 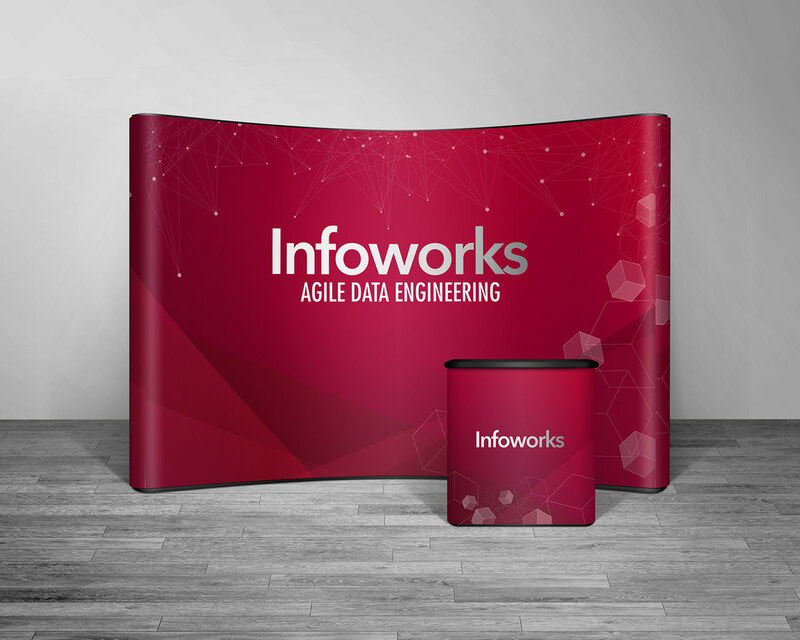 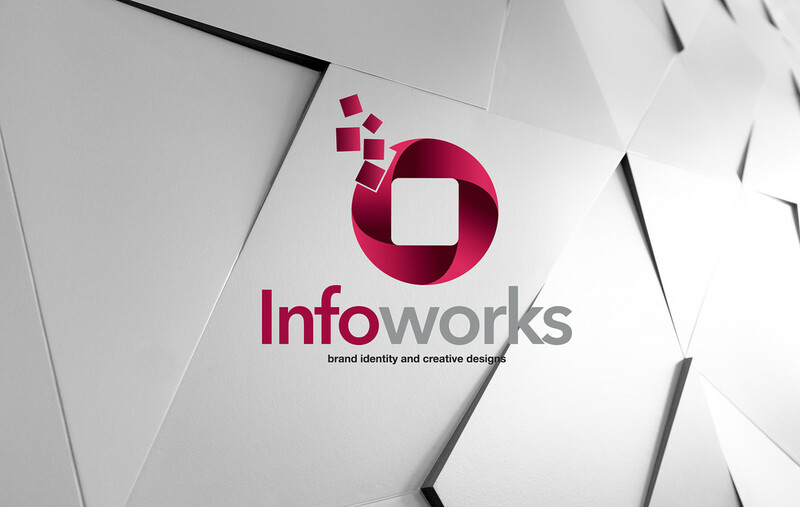 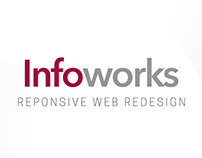 I was approached by the Head of Product at Infoworks to help develop the company's brand identity as well as all other creative aspects of their Dynamic Data Warehousing (DDW) platform. 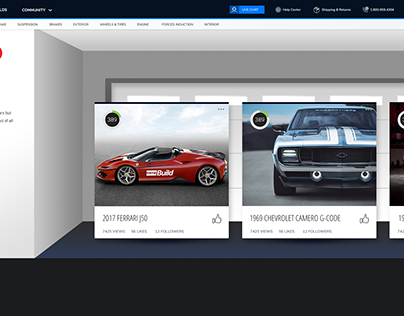 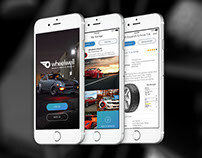 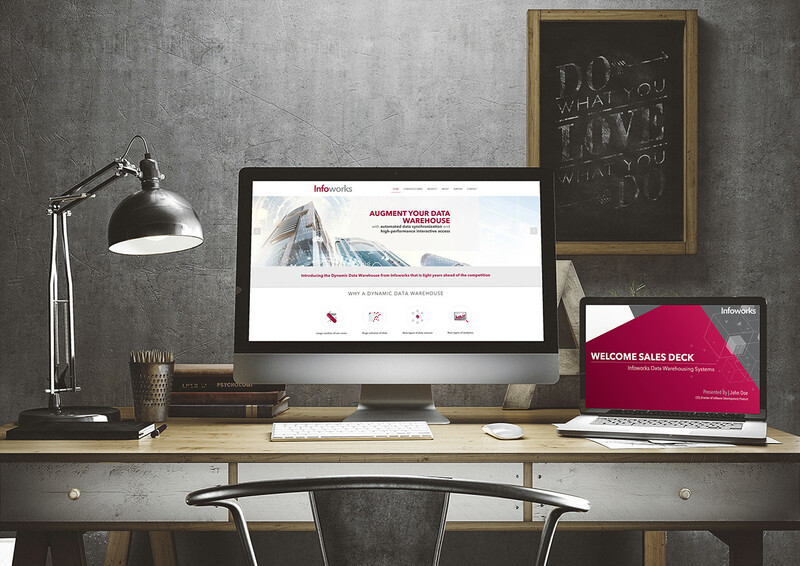 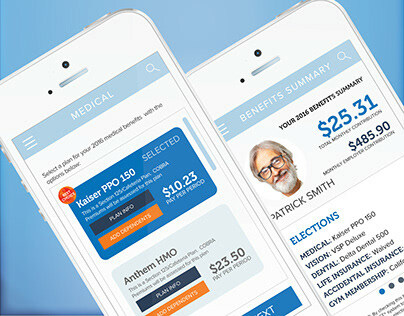 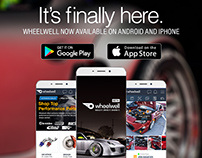 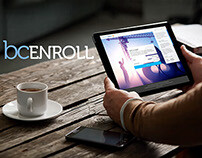 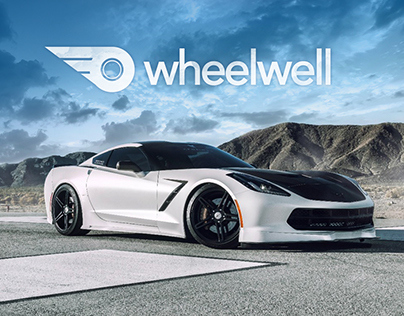 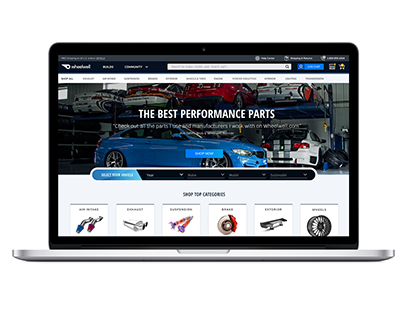 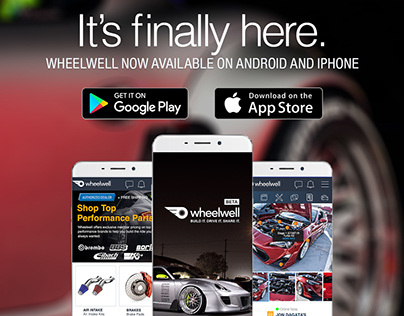 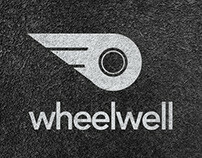 The mobile compatible website, logos, display system, business cards, and pitch deck was delivered within three weeks of development time from inception to production. 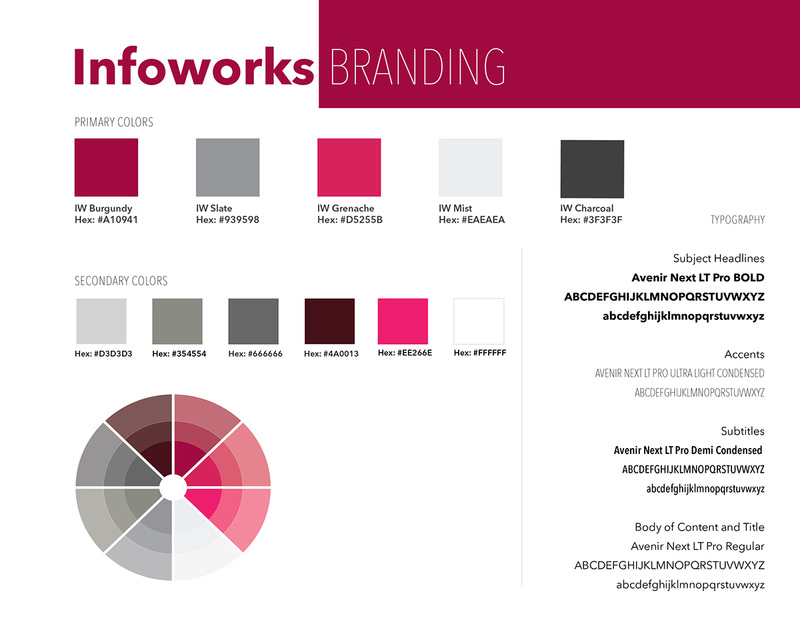 As their main Creative Consultant and point of contact, I worked with other third party vendors and another talented engineer to put together these creative properties. 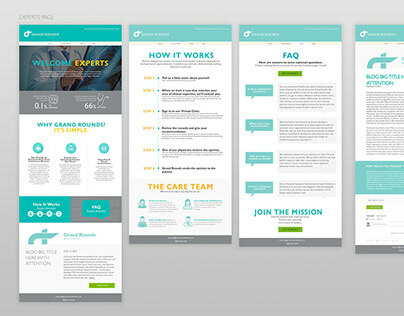 With prior experience creating brand identity for other Hadoop products in the industry as well as competitor products, the concept arts and prototypes included representation of how data is coming together to deliver solutions for better, and more efficient way of accessing data at an enterprise level.